Some important changes in the overall plans for the North Beach Plantation community have been announced and approved, according to the Sun News today. Originally this community was supposed to be set up similar to Market Common, with stores, restaurants, and a good bit of commercial property intermixed with single family homes, townhomes, and the condo towers on the oceanfront. The developers report that sales have been good on the two single family home communities, and preparations are beginning for a third, with about 35 homes per neighborhood. The new phase will have larger homes in the $450k range, as versus the original cottages which started at $179k and averaged in the $200's. The original plans for live/work condos have pretty much been scrapped for building regular townhomes, along with some hotel rooms included in a new commercial building for shorter term rentals. 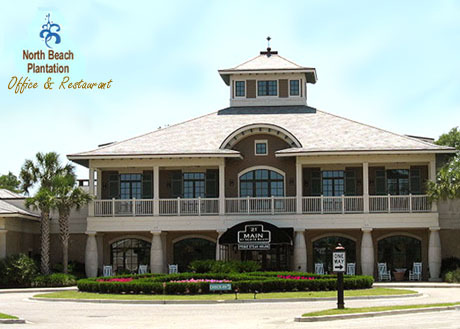 Presently they have a "Plantation House" which includes a fine dining restaurant, fitness center, offices, and a spa. Developers report that 207 of the 337 oceanfront tower condos have been sold and they are expecting a complete sellout in about 2 more years if the market stays good. The townhomes that are presently being built have been selling before the builders can complete the construction, they say, and new plans will also include a group of 2 bedroom spa villas as well as some duplexes. 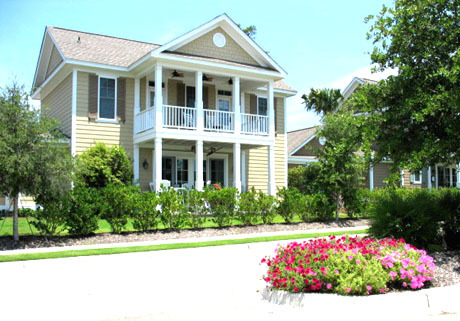 North Beach Plantation homes represent the most impressive and diversified communities that North Myrtle Beach has ever had. Taking a ride through the development will amaze and excite anyone looking for an extraordinary place to call home or for vacation accommodations. We'll be glad to take you on a tour of this fantastic beachfront fantasy land! Just give us a call. Whether you decide on the North Beach Plantation Tower condos, the new townhomes being planned, or the spa villas, you'll enjoy the excursion! 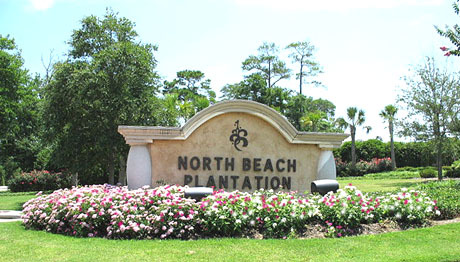 Available North Beach Plantation homes for sale. Available North Beach Plantation condos for sale. 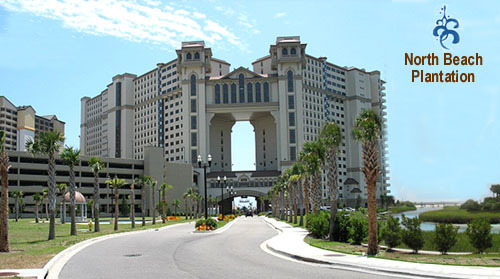 Visit our North Myrtle Beach real estate website.